Hot Item - MUST BUY! 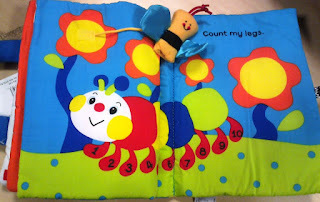 The perfect activity book for every toddler!! 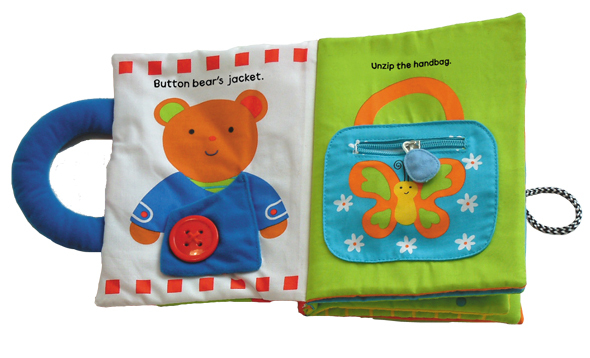 It's packed with challenging, fun things to do: a jacket to button, a purse to zip, a seat belt to buckle; a finger puppet to count with, a shoelace to tie and more! 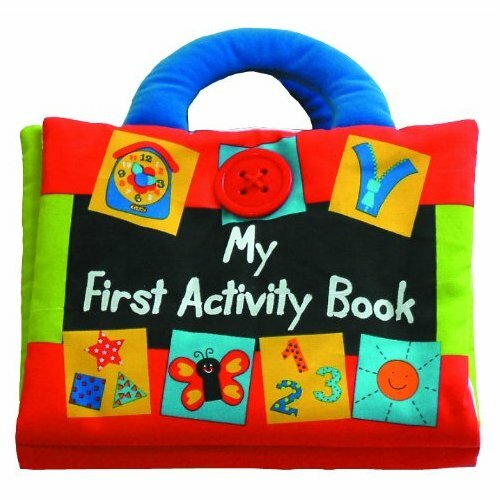 Soft velour handle and brightly-coloured illustrations.